Planning a Bar/Bat Mitzvah should be an enjoyable one. This is a one-time event that can never be recreated again. Choosing the right entertainment company is paramount for any party's success. CES offers many different options to make your event a memorable one. Our talented staff knows how to get everyone involved young and old alike. Give us a call toll free to discuss your event today! 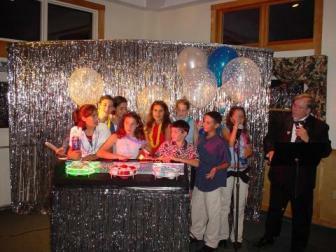 We also offer a free CD-ROM that displays some of our past Bar/Bat Mitzvahs. This CD-ROM can help you plan your special event. It also offers the opportunity to actually view some of our Disc Jockeys, Games and activities in the comfort of your own home. Our services come complete from start to finish. We also will send out our Bar/Bat Mitzvah planner and work sheet. This list comes with game selections, worksheet, activities, dances and games. When the time is right we can meet and discuss your event in detail and work out any logistical details. We also offer select viewings of some of our programs and disc jockeys. 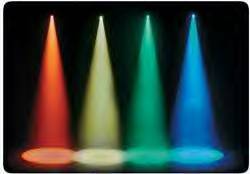 Call or email us when for a listing of dates and times of our upcoming shows. We offer many different performances and activities that may be exactly what you are looking for at your Bar/Bat Mitzvah. 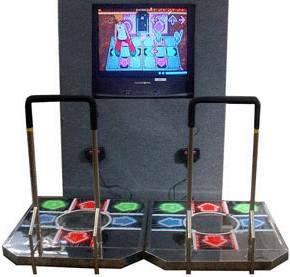 Some of our shows include, sports theme nights, Game shows, Inflatable games, moonwalks, DDR dance, dance revolution, DJ recording studio, High Tech Video Games and more. The list of choices is nearly endless! We recommend you view our service page for a more complete description of all of our cool services. The typical Bar/Bat Mitzvah is usually in a 4 hour time period. This time allows for all games, traditional festivities and dances to be performed. There is no right or wrong way to plan your event, any time frame can be used. This is just a general guideline for planning purposes. We also offer discounted kids parties for the parents looking at just having fun activities, games and dancing for the kids. Usually the event starts with there being a cocktail hour and the children are then brought into the room. From that very start is where the games and activities begin. We fill the room with all the new music which they have selected in an appropriate manner. We take the kids requests and get the games going into full swing. At the end of cocktail hour the rest of the guests usually start to enter the main room. When the time is right we will give our grand entrance for the guest of honor! This is a very exciting moment with all of their family and friends gathered together for this special event. After the grand entrance is usually the candle lighting, Motze and Kiddish or whatever preference you choose. This is also a great time for a customized photo montage projected on our large 6x8 or 12x12 video screen. You provide the pictures and we digitally scan them in and create a fully customized slide show of your child growing up. This is also a great way to include family and friends from far away. Each digital photo montage usually lasts about 5-8 minutes in length. Please call or email us for more details and pricing. After dinner is the time to let loose! Generally speaking the children eat and finish in about 10 minutes. So after that point, the games and activities should continue to keep everyone excited and involved. This is where the CES DJ team kicks back into action with numerous games and dances. The time has arrived to get the entire audience involved with dancing and fun! We also like to pass out our party props and giveaways at this point. All of children work toward a common goal of winning points for their team. At the end of the evening is the where they are awarded for their work. The team with the most points gets to go first through the prize table that our staff set up. Please call us to discuss your event and this process in more detail. Our packages include Disc Jockeys, motivational entertainers, full sound system and basic light show, giveaways, games, dances and more. 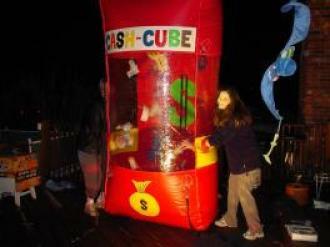 We also offer additional services that may be added to your Bar/Bat Mitzvah such as Moonwalks, sports theme nights, Game shows, Inflatable games, DDR dance, dance revolution, DJ recording studio, High Tech Video Games, Speed Pitches, Hover Ball tent, Carnival Nights, Video Dance Parties, Goofy golf, Games Galore Toss unit, Cash Cubes and much more. 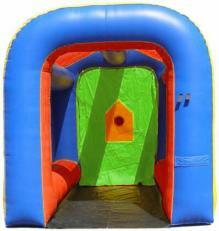 All of our games and activities are cleaned, checked and fully insured for every ones comfort. For a more complete description visit our services page or call us direct.